This is going to be great. Thanks for co-hosting with me. It's shaping up to be an exciting event - thanks for being a great co-host! Thanks, Karen. Making them was a lot of fun. This is awesome. 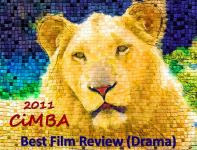 I would love to be part of this amazing blogathon. If still available I would like to do "Jesse James-The Villainous Mr. Power"
Great selection, welcome to the blogathon! Toss us in for "Outfencing Flynn- The Mark of Zorro (1940) if still available. Hi! Can't resist participating given that Power is my favorite actor. I'm so glad you're celebrating his centennial! If THIS ABOVE ALL is still available I would love to do that one -- it's one of the relatively few Power titles I've not yet seen and this will motivate me to finally see it! 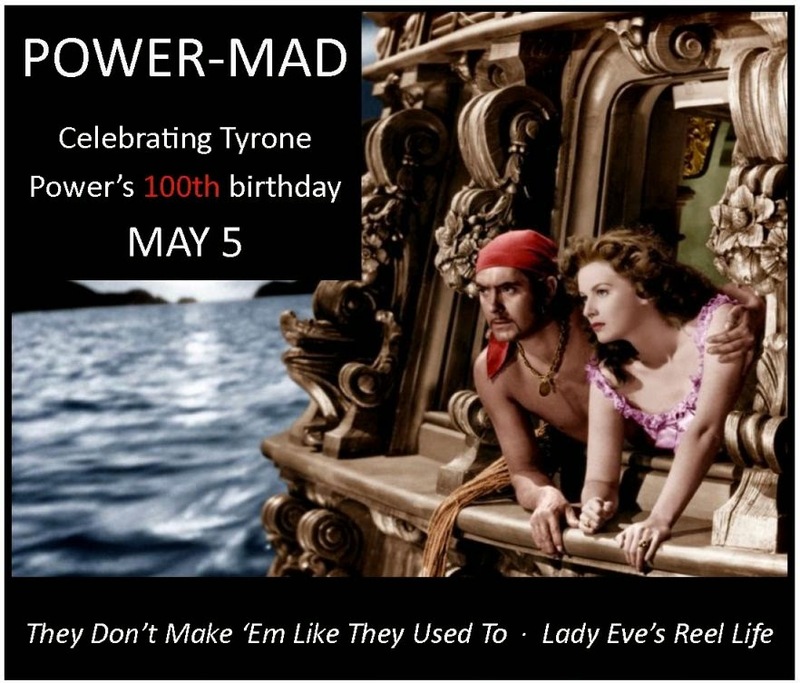 I didn't know Tyrone Power is your favorite...what excellent taste you have, Laura (but we already knew that). And welcome to the Power-Mad blogathon, "This Above All" is yours! I'll be very interested in your take as a first time viewer, I saw it for the first time myself within the last year (wasn't even aware of it until fairly recently). 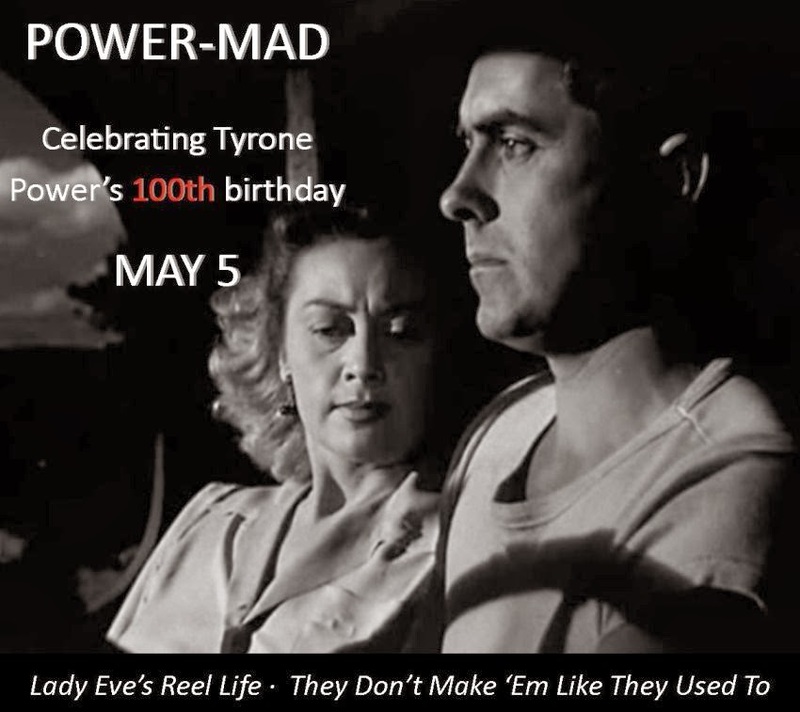 I won't be able to participate in this fab blogathon, but I'm looking forward to reading the entries and learning more about Tyrone Powers' career. You'll be missed, but I'm very glad you'll be following the posts of POWER-MAD's illustrious contributors! Sadly, I clued in to this event too late but I can't wait to read the entries. Quite a selection and Tyrone would be proud of all the attention he's getting for his special birthday. 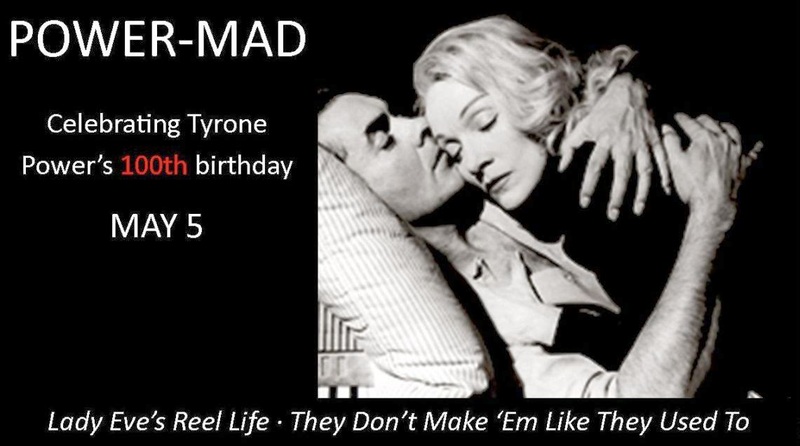 Love Ty and your idea for an event celebrating some of his most iconic films. Sorry you won't be able to participate, Page, I was hoping for one of your photo essays. I know you'll enjoy the entries, though, we've got a great group of bloggers involved in this100th birthday bash. Since it is in May, let me think of a film. Wasn't so sure anyone would want me ripping on Ty's work for his birthday but if I find something suitable, I'll get back to you if not too late. I have been wanting to do a Ty bio, share his autograph and other memorabilia but I just don't think I'll have time to do that within that time. Hi Page, Hope you will end up having time to join us. Ty did make a few clinkers, but there are still some good ones available. 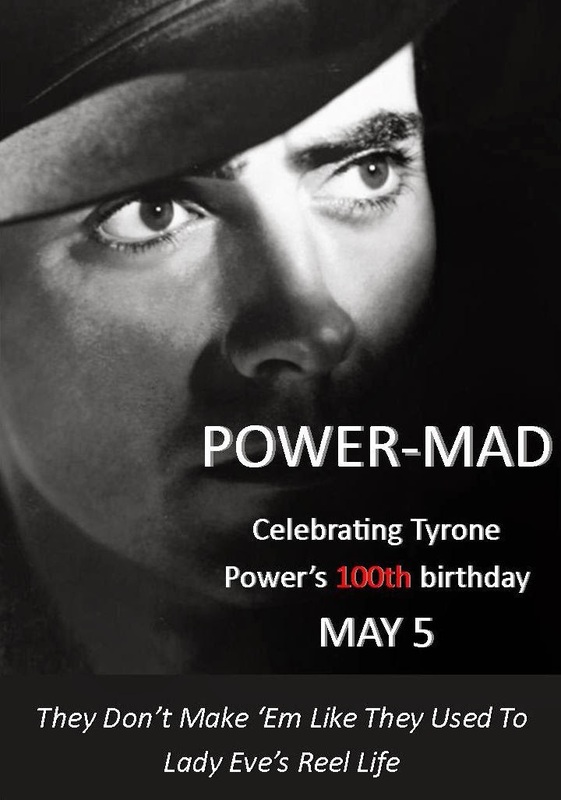 Hi, whoever likes Ty Power and reads this: please, please, contact TCM and ask them to honor Tyrone on May 5 OR to make him a star of the month - I don't care who they have scheduled, they can change it. The programming director is Charles Tabesh, charles.tabesh@turner.com. This is important. Thanks. Thanks for the information, will be emailing Mr. Tabesh ASAP. I have the biggest crush on Ty (who doesn't?) and it'll be great to b part of the event. Can I write about Lloyds of London (1936)? Of course, and welcome to Power-Mad! May I write about ALEXANDER'S RAGTIME BAND (1938)? Hi Margaret, My first response was "yes" and then I remembered that Immortal Ephemera is covering all three of the films of Tyrone Power and Alice Faye. Some his most popular/successful films available (The Rains Came, A Yank in the RAF, Captain From Castile, The Eddy Duchin Story), though. Thanks for putting this together! I can't wait to read all of them. that Nicholas Minardos (2/15/30-8/27/11) was married twice, first to Dorothy J. Smith from 1/12/54 to 1955 when they divorced, and to Julie A Schact from 4/24/65 to 8/27/11 when he died. Then it says "His former wife, Debbie Ann Smith, later married Tyrone Power and became his third wife and widow." Questions: Why the different names (or quantities) for the wife/wives of Nick Minardos? What is correct? Are Dorothy J. Smith and Debbie Ann Smith one and the same, or is one misnamed?